pitt&sherry provide innovative solutions for independent inspections of amusement rides. pitt&sherry has over 25 years’ experience supporting the amusement ride industry, including major inspections and compliance audits to AS3533, failure investigation, functional testing and safety systems. 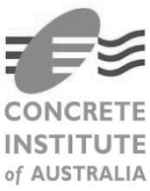 Our engineers provide specialist advice on structural, geotechnical, civil, electrical, control and mechanical components to associated Australian Standards. 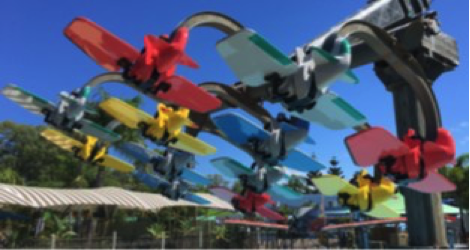 pitt&sherry has delivered assessment and instruction on repairs/rectification works, planned maintenance, refurbishment, compliance and modification/upgrades to metal, timber and water park amusement devices of classifications 2 to 5. For new and imported rides, we provide compliance and design review documentation for registration. Corrosion management strategies and material selection. Hazard & Risk assessment, risk review workshop, and bowtie risk management to confirm the required controls are in place to prevent the occurrence of an event or to manage the outcome of an unforeseen event. 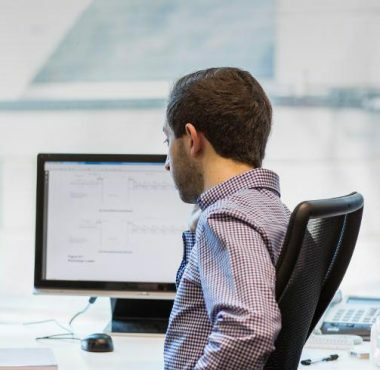 Safety system functional testing & failure scenario testing – confirming that the life safety systems work as intended, that the systems are adequate for the confirmed risks, and that the safety systems have suitable defence against intended and unintended compromise. Occupant restraint system assessment and development of upgrade systems. Documentation, traceability and quality control management systems. Third party design verification for new and imported equipment. Material property assessment and alternatives. Site survey and foundation stability assessment/tracking.